The European Broadcasting Union has confirmed that it would consider Catalonia’s participation in Eurovision Choir of the Year 2019. 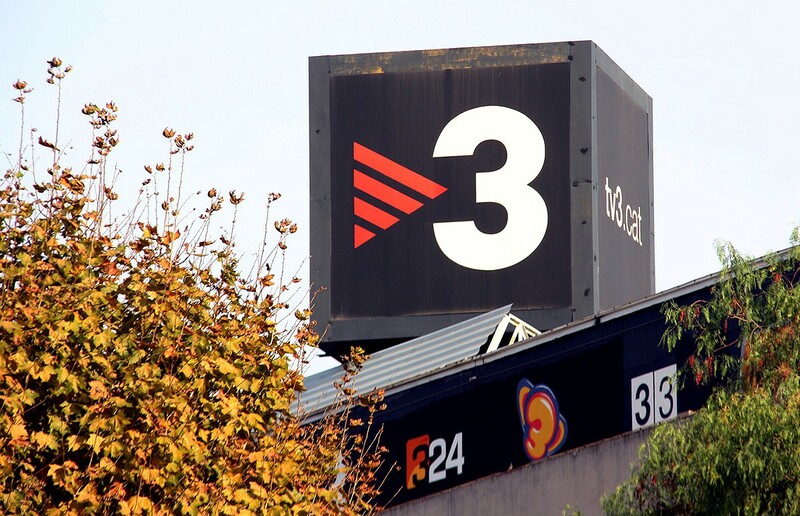 The EBU has responded to enquiries from El Nacional, regarding whether the Catalan broadcaster TV3 could participate in Eurovision Choir of the Year. The broadcaster currently lacks EBU membership, but is working with CCMA to put forward a proposal that could see Catalonia’s broadcast join as a member of the European Broadcasting Union. Although the list of participants of the Eurovision Choir of the Year 2019 has already been published. If a non-member station of the organization expresses its interest in joining this show, we will consider its entry taking into account the pre-established production deadlines. El Nacional states that should the broadcaster put forward an application to participate in Eurovision Choir of the Year, then it would likely use “Oh Happy Days” as its selection process. Due to the limited time frame to select their entrant, the broadcaster would likely select a past winner of the Catalan choral contest. Should Catalonia be approved to compete in Eurovision Choir of the Year 2019, it would be one of three broadcasters competing from consitituent areas of a larger nation. This years contest in Gothenburg sees the second appearance of Wales (S4C) at the contest while Scotland (BBC Scotland) makes its debut. CCM is aiming to submit a membership application in the next year, with the hopes of becoming a full member in 2020.